Hey, babes! We're getting a makeover! We've got tons of new stuff in store for you so we thought it was only appropriate that we get a new look, too. Join us over at PortlandBridalFitness.com and check out what we're up to now! Time to chuck off the bulky sweaters, watch the snow melt and get ready for sunshine and warmer weather – yay! Hard to believe that here in Portland (and so many other places around the country, for that matter) we were up to our eyeballs in snow and ice just a few short weeks ago, right? Well, if you’re like me you’re probably thinking about doing some spring cleaning around your home or office. This is the perfect time to do a little self-care “spring cleaning” as well, and to freshen up that tired winter fitness routine. This can help you clear out the old mental clutter that may have accumulated and reclaim that sense of excitement and motivation you felt back in January and when you first got engaged. 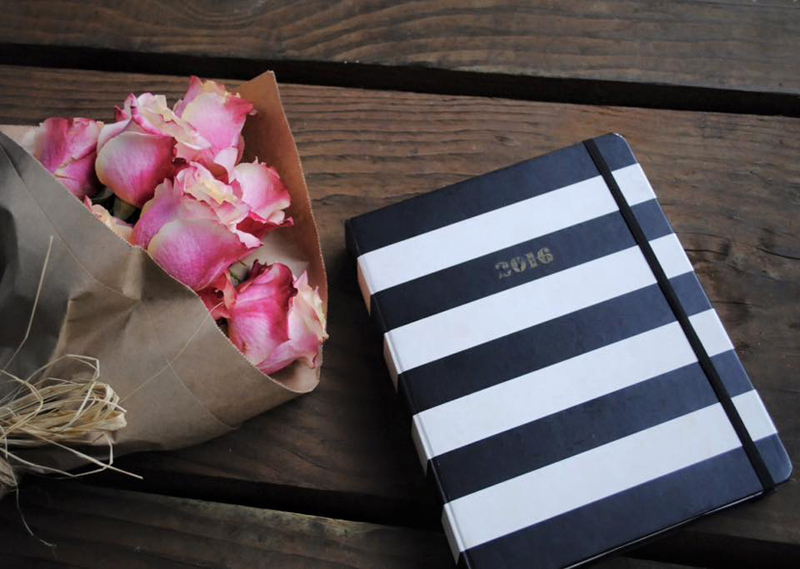 If you're wedding is coming up this spring or summer, it's also a good time to assess your progress and review areas of your life that could use a little more TLC. 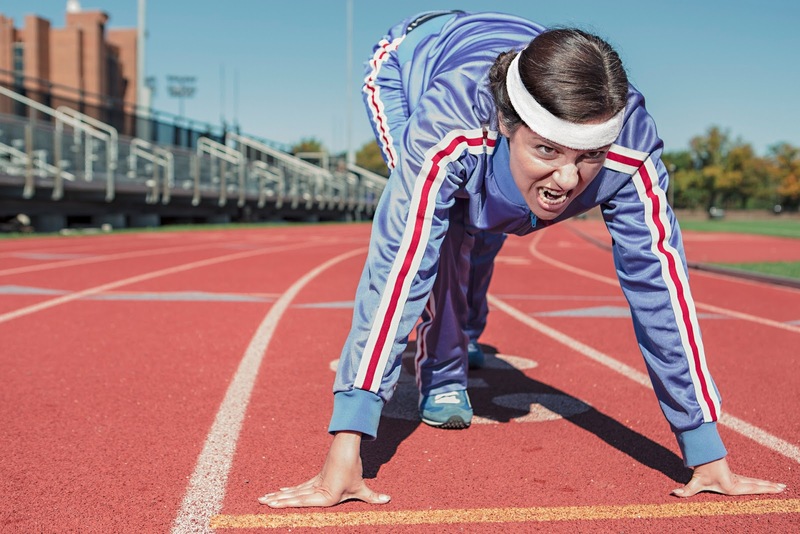 Here are seven ideas to get you going. Hey, are you a cardio queen? If you bring your favorite book, magazine, tablet download to help you pass the time while you're on the elliptical, treadmill, bike, etc. at the gym... you my lovely, fit the description. Welcome! Portland Bridal Fitness is your guide to fitness, lifestyle, beauty, fashion and nutritional tips for the bride-to-be who wants to look fabulous on her big day as well as develop a healthy lifestyle that continues even after the honeymoon. Brought to you by the fitness professionals at Wildfire Fitness. 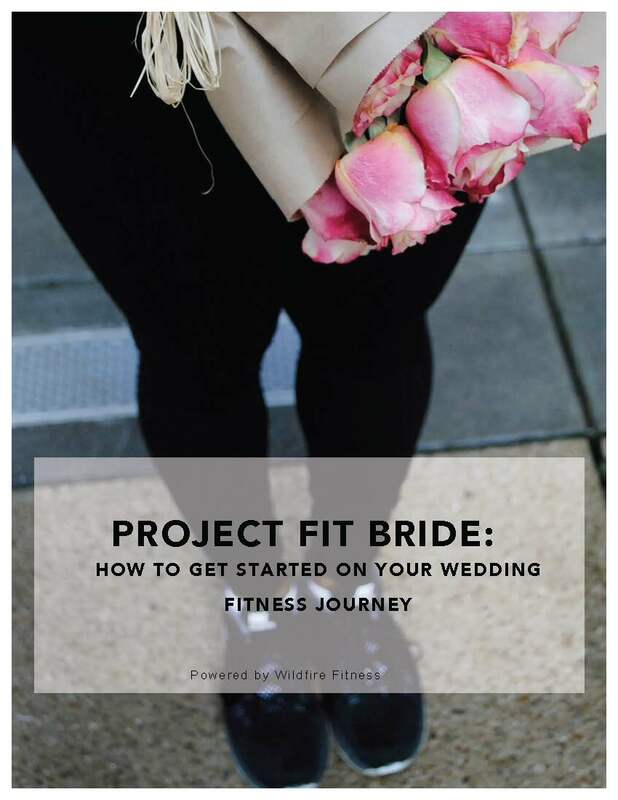 PROJECT FIT BRIDE: Grab your copy of our new eBook today! CLICK the image below! BRIDAL FITNESS | THE NUMBER ONE THING YOU NEED TO DO TO GET FIT FOR YOUR WEDDING. TRAIN WITH US: HERE'S HOW! The information provided on this site is not intended as medical advice, a diagnosis or cure for any injury or illness, a recommendation of any treatment of any medical or other health-related condition, or to replace a program designed by a fitness professional. Please consult a physician before starting any exercise program. Consult with your physician before beginning any diet program or using any nutritional supplements or exercise equipment. © Copyright 2003-2017 Wildfire Fitness, LLC All rights reserved. Simple theme. Powered by Blogger.